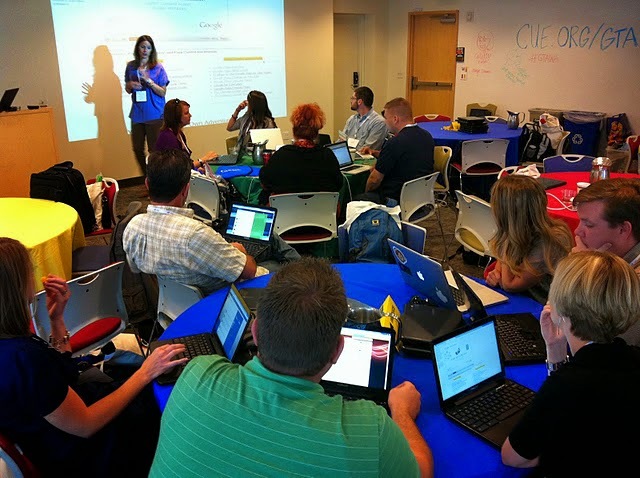 Google is now accepting applications for the next Google Teacher Academy (GTA) in Manila, Philippines on October 2-3, 2014. This is a FREE, professional development experience for educators that Google runs around the world. If you’re an educator who use Google's tools, or plan to, and want to learn how to use them more effectively in teaching, this is your chance. The GTA is designed to help educators from around the globe get the most from innovative technologies. Each Academy is an intensive, two-day event where participants get hands-on experience with Google's free tools, learn about innovative instructional strategies, share with and teach colleagues, and immerse themselves in a supportive community of educators making impact. Apply by August 29. Learn more and access the application by visiting this site.